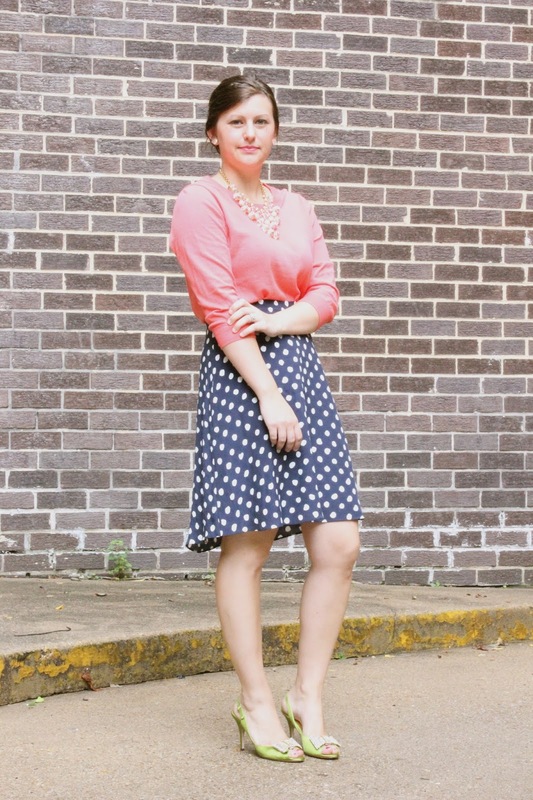 beautiful mix of colors 🙂 love this polka dot skirt and a coral top!!! That skirt is adorable on you!! Love the shoes too! 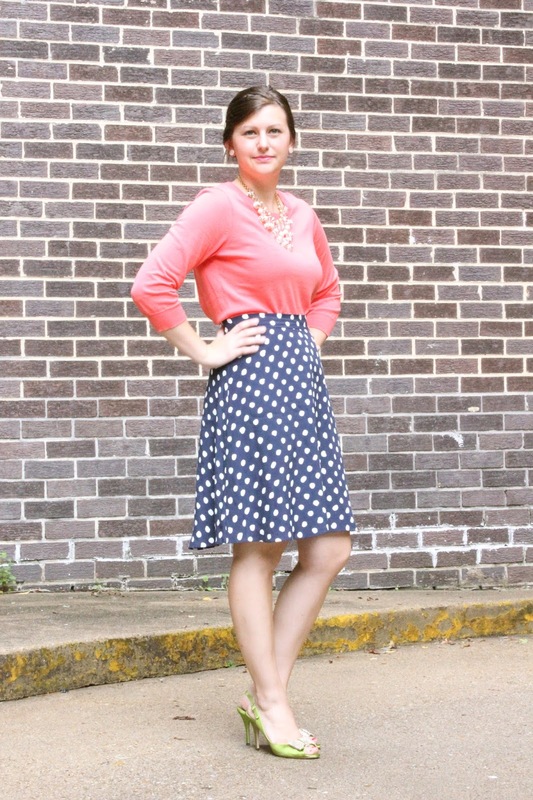 Fabulous & pretty mix of patterns & colors…glad to have found you & your blog! Beautiful mix of colors and patterns! So cute, I love the length of it! 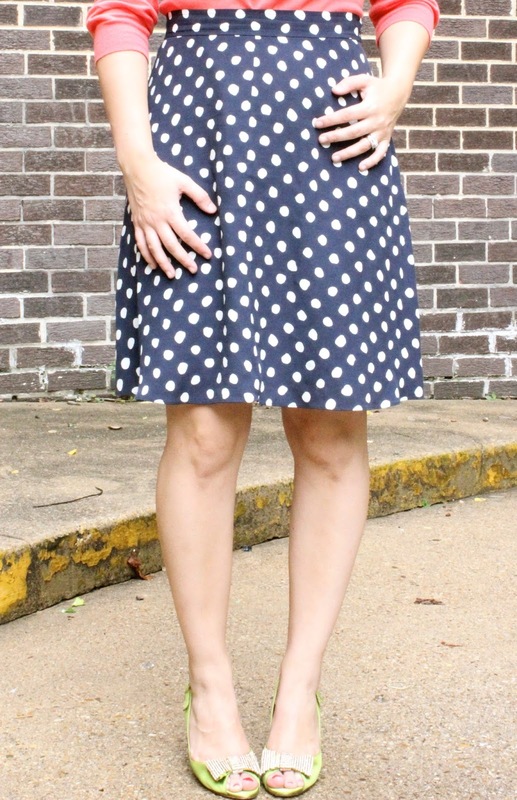 Absolutely love this polka dot skirt! You look so classy and beautiful! In the event you start off including sleeves to your strapless wedding dress or narrowing a ball gown's skirt, then you definitely have not located what you are searching for. "It pays to assume two times ahead of you decide to a Noble Chiffon Sheath/Column V-neck Beaded Applique Empire Waist Sweep Train Wedding Dress," states Laura Kaye, of Bridals by Roma, in Clifton, New Jersey. Even straightforward alterations like turning an on the shoulder neckline into an off the shoulder one particular can begin at properly more than 100 bucks.